 Request must be from a 501(c)(3) organizations; with an established history of three or more years within a 25 mile radius of the City of Wentzville. Requests for funding must be made in person at a board meeting which are held on the first Monday of the month at 6:30 p.m. No requests will be accepted via email. In addition to funding requests, the WCC provides alternative opportunites for fundraising through the use of our BBQ Building and Soda Booth spaces at the flea market.